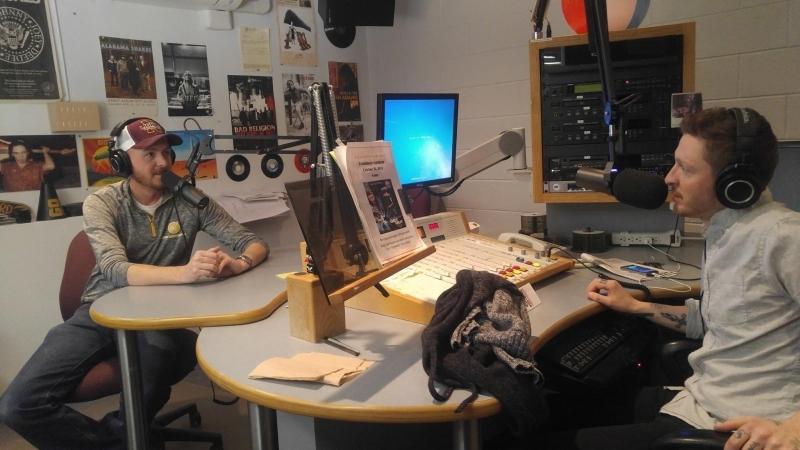 KNMC 90.1FM is a college radio station that broadcasts from the campus of MSU-Northern. Our monthly meeting will take place in the SUB Fireside Lounge (next to the SUB Ballroom). Anyone interested in finding out more about the radio station or interested in becoming a DJ is encouraged to attend!